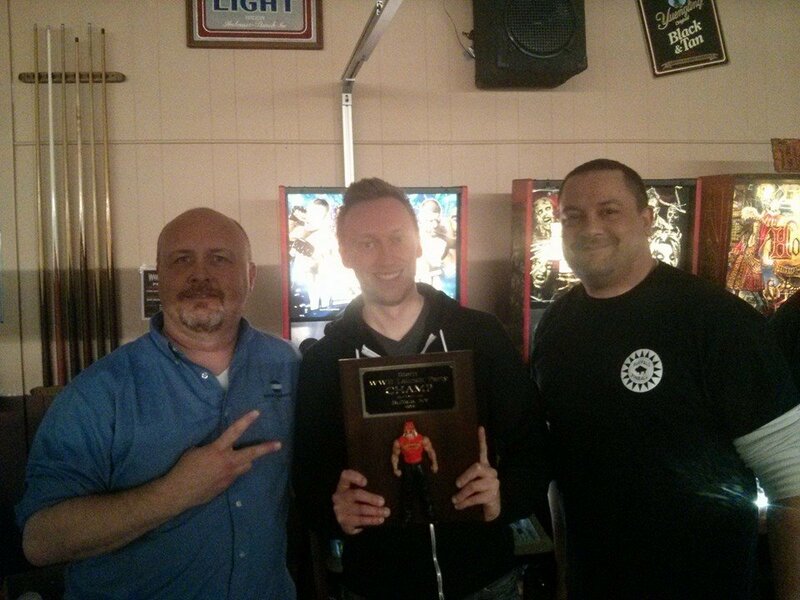 Winners of the Buffalo Pinball Open (L to R): Joe Lane, third; Bruce Nightingale, first; Bret Wallace, second. 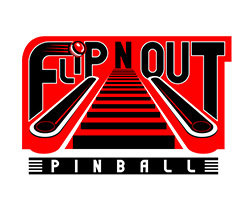 The third annual Buffalo Pinball Open took place April 18 with 20 players participating in the double elimination tournament. In the end, Bruce Nightingale took first place, Bret Wallace took second and Joe Lane took third. 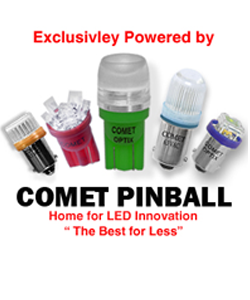 Complete final standings are available on the IFPA website. 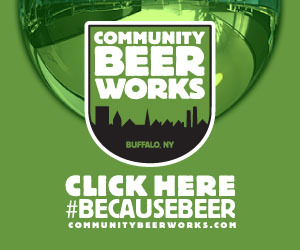 Spread the word about the leaugue to female friends that you think may be interested. 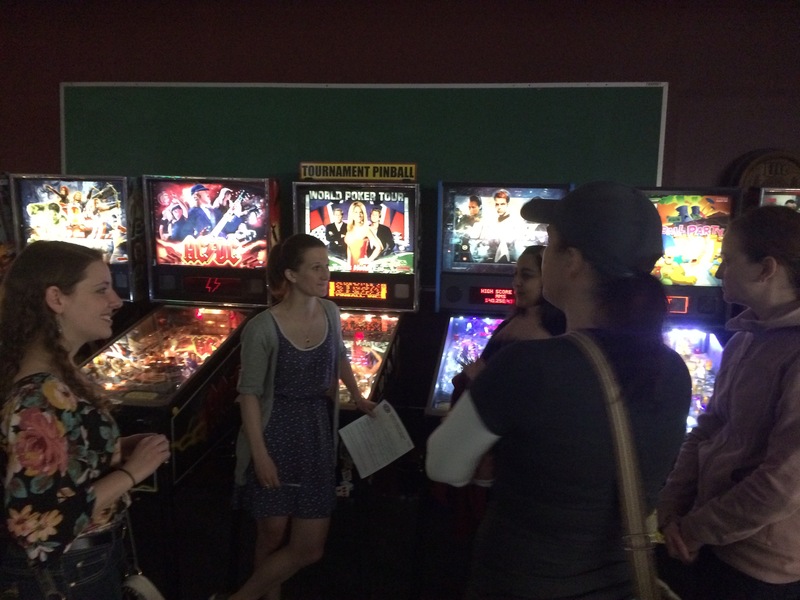 The next Ladies League night is May 11 at Pocketeer–new players are always welcome! 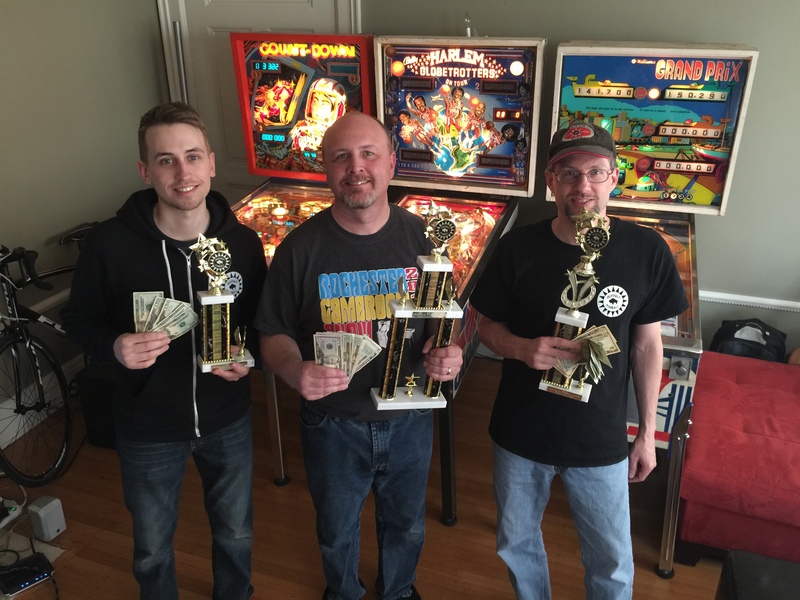 Regular season play has concluded for the 2014-15 Buffalo Pinball League, with the top four in each division advancing to the finals on May 9. League members who did not make the finals may are invited to participate in a side tournament that night–the winner will earn free entry to the 2015-16 league! Full final standings for regular season play are available on the league standings page. Wrestlemania launch tournament winners (L to R): Bruce Nightingale, second place; Nick Lane, first place; Jeff Wirth, third place. Nick Lane took the top score in our launch party tournament for Stern’s Wrestlemania pinball at Pocketeer Billiards and Bar–and took home the sweet Hulk Hogan trophy. Bruce Nightingale earned second place and Jeff Wirth finished third. 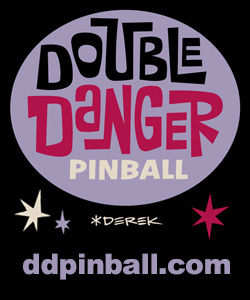 In all, we had 20 players come down and take a shot at the game in a fun night of pinball. 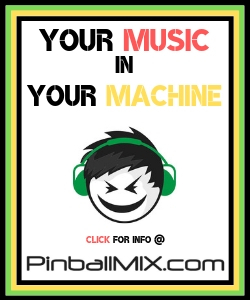 Final standings are up on the IFPA website. 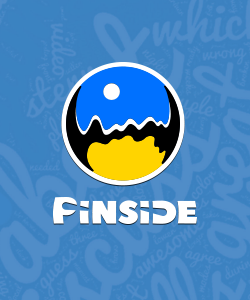 This entry was posted in League, Tournaments on April 21, 2015 by k3v2.